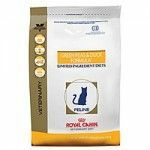 Feline GASTROINTESTINAL™ FIBER RESPONSE HF™ promotes a urinary environment unfavorable to the development of both struvite and calcium oxalate crystals. 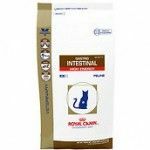 Feline GASTROINTESTINAL™ promotes a urinary environment unfavorable to the development of both struvite and calcium oxalate crystals. 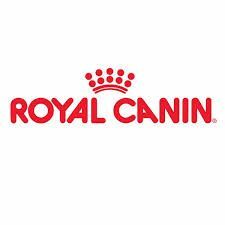 dermatitis lesions or alopecia, and gastrointestinal problems like inflammatory bowel disease and vomiting. The delicious duck and pea protein formula requires a veterinary prescription. What causes Lower Urinary Tract Disease? In cats, bacterial infections are far less common. Click on Image Link to view Product Site!Click on Image Link to view Product Site! Urinary crystals and stones are often linked to this disease. The most common cause of Lower Urinary Tract Disease in cats is idiopathic cystitis. 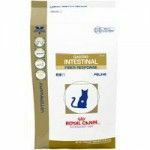 This diet promotes a urinary environment unfavorable to the development of both struvite and calcium oxalate crystals.